The University of Northern Iowa will be sending a trio of both current and future Panthers to compete in this weekend’s Junior World Team Trials in Rochester, Minnesota. 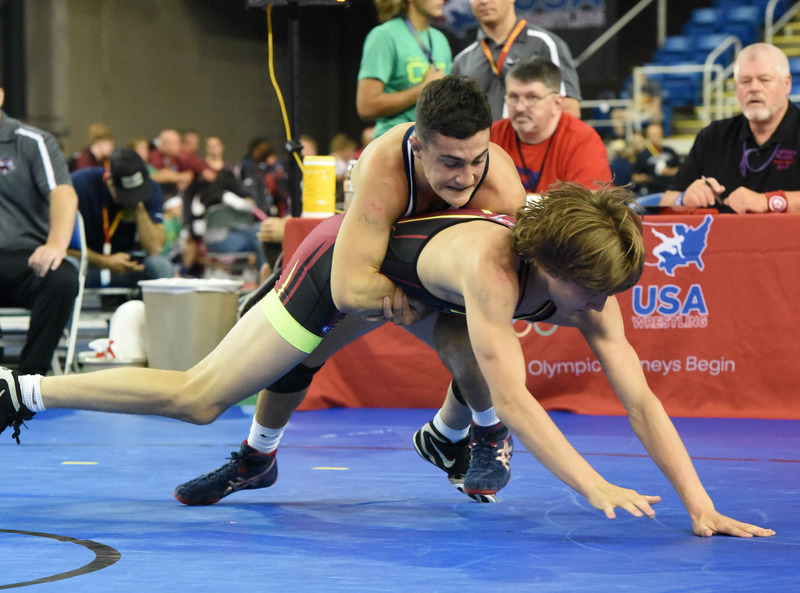 Winners of the event earn the right to represent the United States at the Junior World Tournament which takes place this September in Slovakia. Leading the way for the Panthers are a pair of US Open medalists: Jack Skudlarczyk (61 kg) and Michael Blockhus (65 kg) who both placed eighth. Also qualifying by virtue of his Fargo All-American status is Waterloo, Iowa native Tyrell Gordon. Entered at 86 kg, Gordon will be competing a lighter weight than he did this past season.